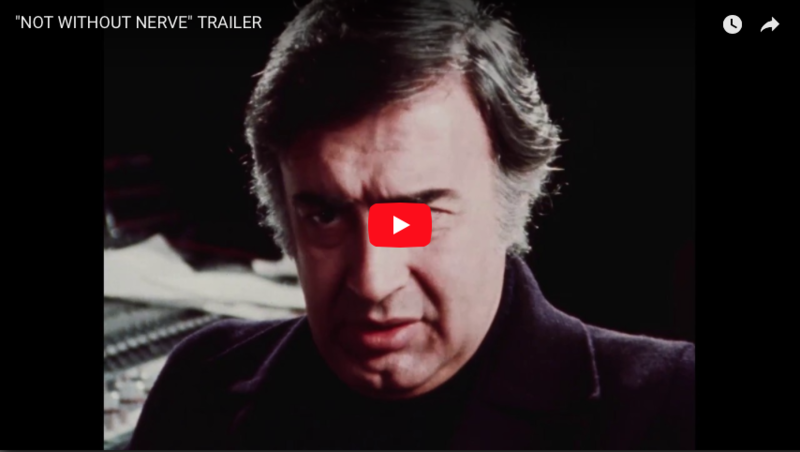 Join us the previous night (7:00 PM, Wednesday, February 21st) in SCA 108 for an Outside the Box [Office] presentation of The Message, the epic 1976 film by Malek Akkad's father, Moustapha Akkad, that inspired this documentary. 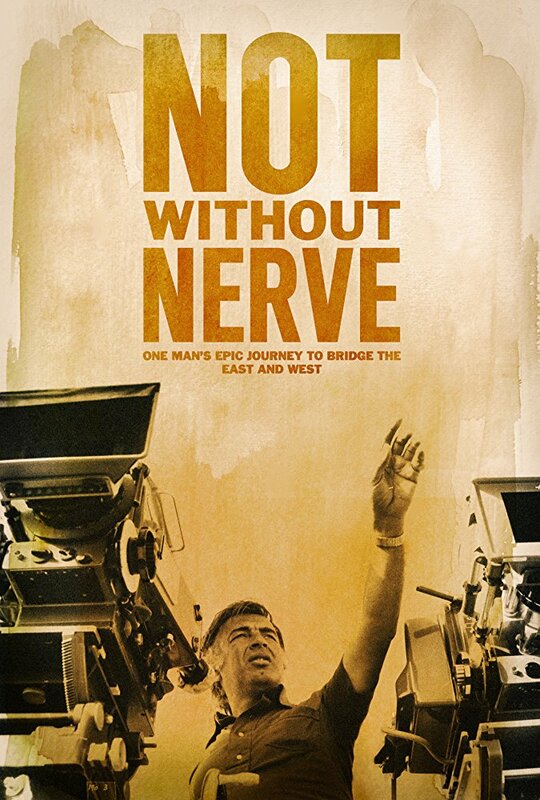 Not Without Nerve is the untold story of filmmaker Moustapha Akkad's epic quest to make The Message, a film that would foster peace between the East and West. Powerful kings and governments opposed him, armies and storms surrounded his crew, and hostages where held at gunpoint; all to keep his story of peace, silent. Provided courtesy of Trancas Films. Runtime: 104 minutes. Unrated. English. A graduate of the University of Southern California Film School, Malek Akkad is a twenty five-year veteran of the entertainment industry. Under his guidance, Trancas International Films, has evolved into a diverse entertainment company, involved in production, distribution, management, music publishing and merchandising. Akkad has produced the last five installments of the successful Halloween franchise, distributed by Dimension Films, and is currently producing the next installment of Halloween. Some other producing credits include Walking After Midnight, The Psychic Murders, Made In Brooklyn, the recently completed, Free Fall, and the documentary, Halloween: 25 Years of Terror. Recently, Akkad produced the remake of the classic horror film, Halloween, and the sequel, Halloween II, with writer/director Rob Zombie. The remake was number one opening weekend, and holds the record for the highest grossing Labor Day opening in history. It has gone on to gross over one hundred million worldwide. He is currently in pre-production oh the next installment of Halloween, Written by David Gordon Green and Danny McBride and Directed by Green, to be released in Fall, 2018. As a director, Akkad has numerous commercials and music videos to his credit, including clients such as Coke-a-Cola, Nike, McDonalds, and artists like Quincy Jones, RedOne, Lo-Ball, Simon Shaheen & Kazem. He also directed the feature film, The Psychic Murders, starring James Russo, Henry Rollins, and Terry Farrell. He is currently developing The Princess of Alhambra, a sweeping historical epic set in medieval Spain, based on a script by Oscar winning screenwriter, Robert Bolt. He directed and produced the feature film, Free Fall, starring Malcolm McDowell and D.B. Sweeney, for Anchor Bay Films, released in Fall 2014. He is currently in production on a documentary focusing on the life his late father, Moustapha Akkad, the making of his epic film, The Message (1977), it’s controversial release and it’s cultural impact. Akkad’s company, Trancas, also manages a vibrant film library, including titles such as Halloween, Halloween 4, Halloween 5, Hell Night, and Lion of the Desert. It also runs a merchandising department, and the music publishing company, Jack-O-Lantern Music. Trancas has recently opened television and management divisions, with several projects in development, and a roster of recognizable talent. 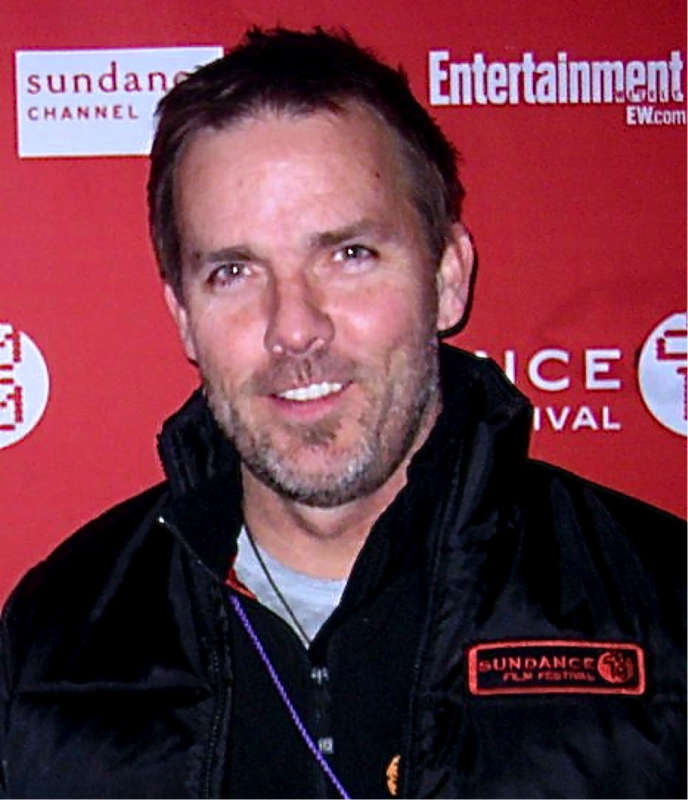 Michael Nash is a Irish/American filmmaker who in 2010 MovieMaker Magazine named Nash one of the “Top 10 MovieMakers Of The Planet”. Nash founded Beverly Hills Productions over a decade ago, and recently an honored recipient of the Social Change Global Institute Filmmaker of the Year Award, the California Conservation Champion Award and the Neiman Marcus Humanitarian Visions Filmmaker Award. Nash is currently finishing work on two documentaries, HomeBase (about 2nd Hand PTSD) a co-production with Harvard Law School Global Negotiation Program and Life Is A Movie (the journey of Larry Moyer and Shel Silverstein). Nash’s multi-award winning Climate Refugees was the only film screened by the United Nations at the recent IIEA Copenhagen Climate Change Conference and Davos for world leaders and policymakers. Climate Refugees had its world premiere at the Sundance Film Festival in Park City, Utah, and was noted by Robert Redford in the NY Times “as an agent for social change.” The film went on to win multiple awards both domestically and internationally. Michael recently traveled with WGA (Writers Guild of America) Showrunner’s Program, (including Executive Producers from Grey’s Anatomy, Touch and Disney) illuminating environment, health and women rights issues to storytellers around the world. Currently, Nash has six television shows in development/pre-production. Nash’s narrative feature films, the critically acclaimed film titled “Fuel,” won top feature film honors around the globe and Nebraska. He is set to start film Anonymous, a psychological horror triller in 2018. Nash is a global keynote speaker on issues of humanity, climate stress, food security and migration. He consults with several leaders of the world, governments and organization internationally. A partial list includes DAVOS, Harvard University, MIT, The Pentagon, US House and Senate, American Security Project, UN, UNEP, UNHCR, UNU. 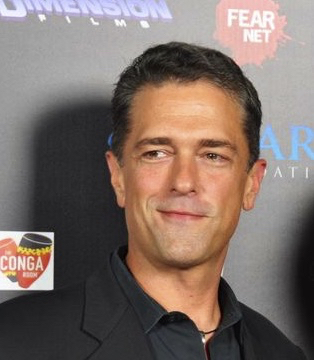 Michael is a judge at several film festivals and has done consulting work for Hearst, NBC, TNT and TBS. The School of Cinematic Arts invites you to an exciting free screening series featuring a dynamic selection of new feature films by SCA alumni and faculty throughout 2017. All screenings and events will be free of charge and open to the public, although we do ask for an electronic reservation for each screening, which can be made through the website for each individual screening. Limited handicap seating is available. For guests with disabilities who require special accommodations, please contact Matthew Meier at mmeier@cinema.usc.edu with the subject line: "Accommodations Request -- NOT WITHOUT NERVE."